HR professionals, managers and employees groan inwardly at the mention of performance appraisals. Yet, annual performance appraisals continue to dominate the workplace. Most performance appraisals are a waste of time and money. For example, Adobe realised that to assess its 11,000 employees, it required its 2000 managers to spend 80,000 hours on the reviews. As per an estimate by CEB, $35 million dollars are spent annually to make annual performance reviews for a 10,000-employee company. All this time and money only results in employees feeling less motivated and productive after the appraisals. According to psychologist and director of NeuroLeadership Institute Josh Davis, performance reviews instigate flight-or-fight responses from people. This is because employees feel that any negative reviews can cause them to lose their jobs in the future. This threat response is not only detrimental to the physical and mental well-being of the employee; it also affects the organisation. 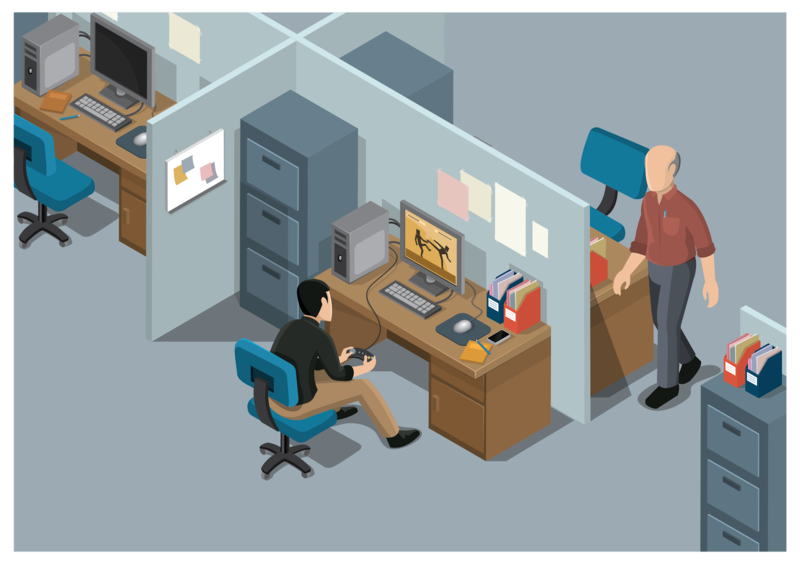 When faced with this insecurity, employees can become silent and contribute fewer ideas, decrease their attention to safety, become unproductive and pay less heed to safety at the workplace. Benefits of having an effective performance appraisal system. Now companies can track performance of their employees in real-time and can access tools and apps alike that all employees from senior management to workers can use to constantly monitor performance. Companies such as Zalando and General Electric (GE) are building new performance management systems to collect more data and to monitor discussions regarding performance between managers and employees with auto-flagging features for troubling areas. 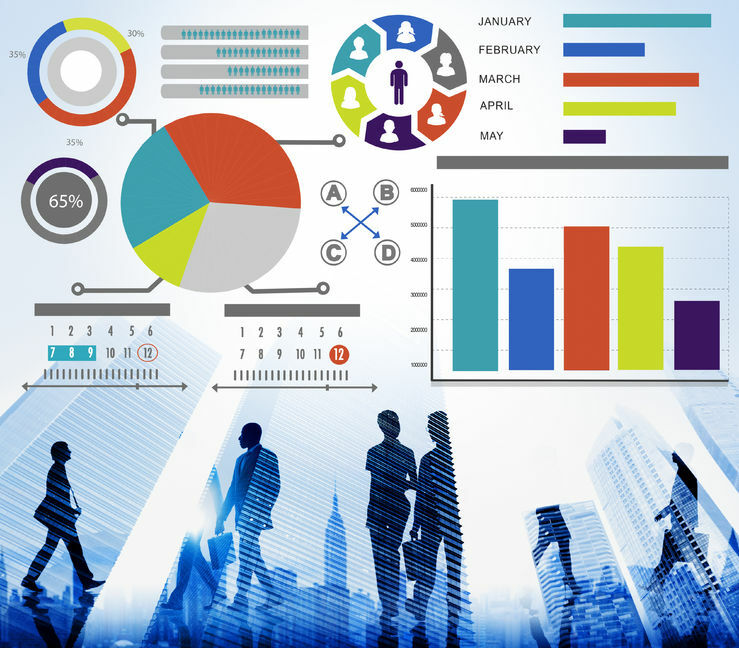 Data analytics technology helps in improving development and performance management programmes, retains the original function of legal defensibility against firing claims and uses the data to control managerial biases through monitoring. Finally, technology also cuts down the year-end nightmare of performance review paperwork and the fluidity of the continuous reviews improves the quality of data with in-the-moment feedback. The rate of change in business has increased monumentally. This makes new year goal setting redundant. Netflix, for example, has stopped measuring people’s performance in terms of its annual objectives because of the fluidity of their objectives. The accelerating dynamism of the workplace makes the annual tempo of appraisals increasingly out of sync with reality. For the most part, the roles and responsibilities of employees are constantly evolving. The stakes at which people perform their roles and responsibilities are greater and employees contribute a much greater value to the company than they used to previously. Apple, for instance sells a thousand of its products every few minutes, has customers downloading an app every millisecond, launches a new product every month and once every five months, trading volume hits 100% of the company’s total shares. A business as fast as Apple requires quick responses, ingenuity and critical thinking from their employees and at the same time quick feedback on their performance and impact. Yearly assessments are no longer the tool to keep up. Millennials now dominate the workforce and will continue to do so. By 2030, millennials are predicted to make up 75% of the workforce. And they hate everything that embodies annual performance appraisals. 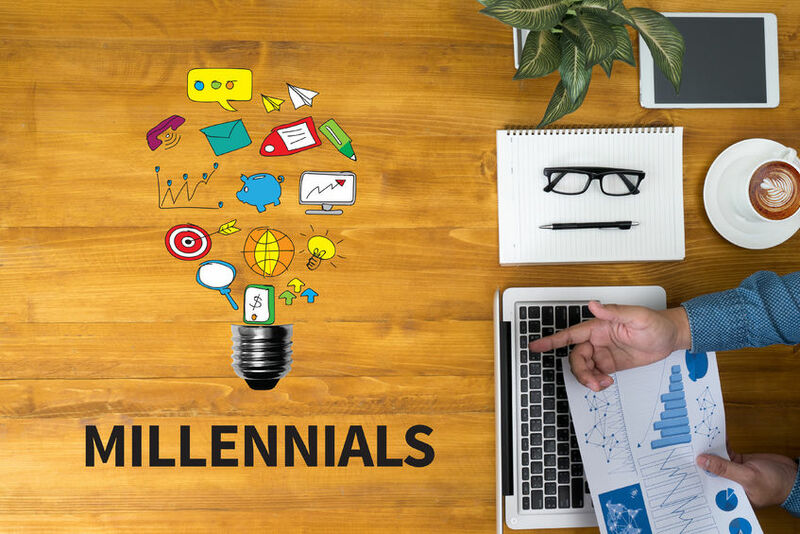 Therefore, Accenture, 70% of which are millennials, has done away with the antiquated system of annual performance appraisals as part of their efforts to support their millennial workforce. 3. What do these employees need? According to Jeff Fromm, Millennials look for growth in their career- constantly looking out for opportunities. When their bosses provide them with this guidance, they automatically connect more to the company and the people in it. Therefore, investing in the personal growth of Millennials will be reciprocated by them through higher engagement levels. Also, what Millennials are looking for are coaches, not bosses. They expect mentoring and guidance rather than simply being pushed in a direction. They expect constant and consistent feedback on their performance. In a survey conducted by PwC, career progression opportunities and development programmes are major motivators for Millennials to join an organisation. The crucial and challenging aspect of providing continuous feedback is aligning it to the aspirations and the growth roadmap that the employees have created for themselves. One of the easiest and energy-efficient ways of doing that is through different types of mentoring. 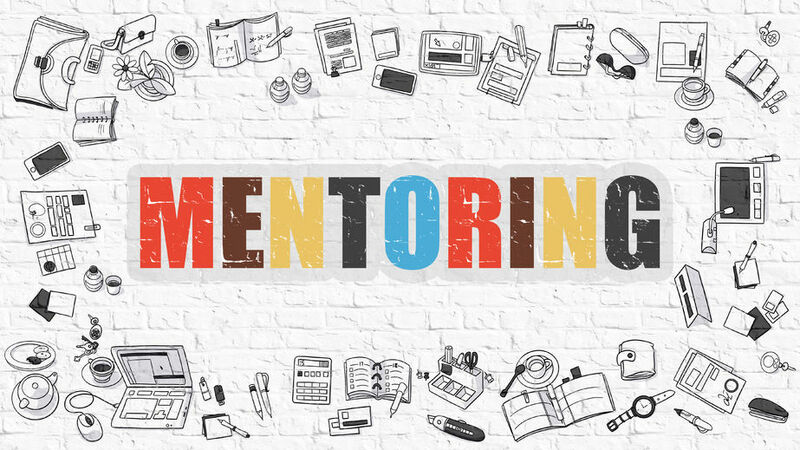 Mentoring is a type of continuous feedback because it involves the leader monitoring the performance of their employees in a systematic way and providing feedback and advice as and when required. This method is both advantageous for the organisation and the employees. The employees are able to get the required opportunities and guidance to grow in their career leading to better job satisfaction. The organisation benefits because continuous mentoring will lead to better quality work produced, reduced voluntary turnover rates, and a more accurate assessment of the performance of the employees compared to once-a-year reviews. One way to do mentoring is through reverse mentoring. This can benefit employees of different generations as skills are shared and transferred and positively impacts the organisation in the long run. In reverse mentoring, Millennials mentor the older generations like Gen X and Baby Boomers on things such as using social media, crowd-sourcing and other technological challenges that the older generations face in the workplace. At the same time, the younger generations can have the opportunity to learn from the older generations about the work of leaders and get insights into ways to accelerate their careers and become leaders. The organisation benefits because it helps in creating cooperating and understanding relationships in the workplace between people from different generations. It helps eliminate the stereotypes that each generation hold about each other. It also makes it easier for younger generations to transition to higher positions within the organisation when the boomers retire and for the existing leaders to improve the way they run their teams. Senior leaders from many companies are taking part in reverse mentoring such as Target, Microsoft, UnitedHealth, Citigroup, Cisco, IBM, Hartford Financial Services to name a few. “The biggest challenge between generations X and Y, is that X needs to manage Y, and Y needs to adapt to X. And reverse mentoring does exactly that, it’s a bridge-builder between our generations.” – Magnus Svorstøl Lie, Partner Sales Executive & MACH- Microsoft Norway. In Anonymous mentoring, mentors and mentees are matched based on results from psychological testing and background checks. The mentors come from external organisations and neither the mentors nor the mentees know each other’s identity. Exchanges happen online and these programmes typically last between 6 months to a year. Anonymous mentoring avoids all the awkwardness and inhibitions that people may have in sharing their issues and leads to more honest opinions and advice being shared. Similarly, it also avoids the problems created by geography, time zones, and culture differences between the mentor and mentee. Finally, it provides a system of instant and constructive feedback. As the name suggests, a mentor works with a group of employees to help them in various ways. Facilitated group mentoring involves a senior expert acting as a mentor to facilitate learning about a topic amongst the group. In peer group mentoring, peers with the same kind of questions or needs come together to present their problems to which other members provide suggestions and solutions. Team group mentoring is somewhat like the peer group mentoring. Teams sit together with a shared learning goal and try to work it out with the help from mentors. One-on-one is the traditional way of doing mentoring. You sit with the employee and have a discussion. This is advantageous for your employees as it provides with direct, important feedback. It also provides a conducive environment to discuss ideas, career aspirations and provide any negative feedback to the employee. According to the Harvard Business Review, mentoring not only benefits the Millennials in the company but also helps older generations. HR leaders state that managers lack feedback skills the most as part of the eight essential managerial skills. Therefore, improving the ability of the managers to give timely, constructive and honest feedback can make people feel valued, and engaged at work. By helping to chart the growth of its employees, the organisation benefits through the engagement of its employees. Yes, giving continuous feedback is important but it needs to be constructive and useful. Only then, can it have any effect on the performance of the employee. Giving constructive feedback means addressing both the areas of improvement and impacts of actions on attaining goals without demotivating and unnecessarily stressing the other person. This is what differentiates constructive criticism from annual performance appraisals. There are a lot of things that can be done to ensure constructive feedback. I shall highlight five main features here. This is a crucial place which annual performance appraisals fall short. They are filled with generalised statements that leave the employee with no real guidance on changing their behaviour. 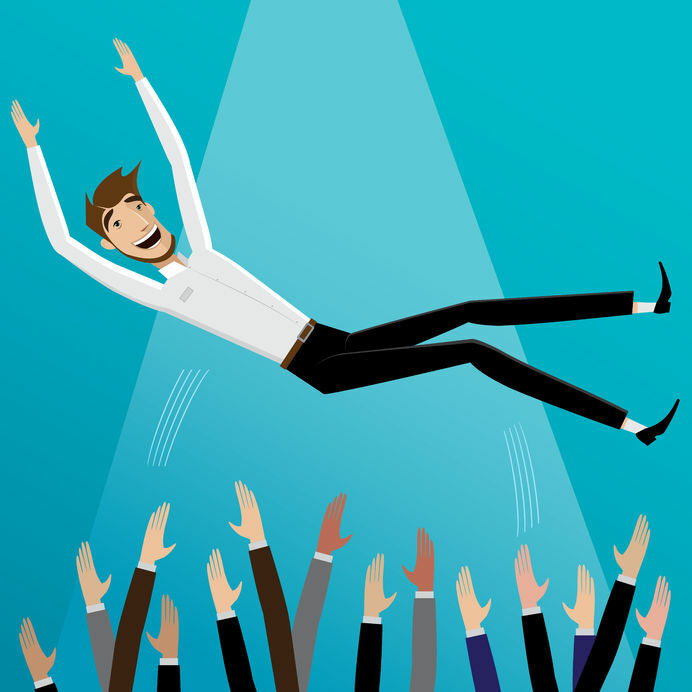 Praising publicly can be a way to boost confidence in the employee. However, it must be done cautiously to avoid creating a mood of competition among peers. Cooperation and good team spirit are important for a good workplace ethos. Conversely, criticising publicly and making comparisons deals a blow to the self-esteem of the person and embarrasses them. Instead, make comparisons to their own past behaviours as it helps them concretely measure their personal development. Overwhelming the person with things they need to change can end up in no change at all. Therefore, prioritising the ones needing immediate attention and going step by step will make it easy for the person to implement these changes. Having realistic expectations will also help in stabilising relationships and prevent conflicts in the workplace. When an employee makes a mistake, it is crucial that the feedback addresses the behaviour of the employee rather than his or her character. An attack on the person’s character/personality can cause insult and demotivation in the person. However, if the feedback is addressed in terms of the behaviour, it is taken in a less personal and a more positive way. The feedback can be framed so that it includes changes that could be made, and suggests a plan of action. This way, the feedback looks more like coaching. Coaching that is goal-oriented and encourages personal development can be motivating and cater to the needs and aspirations of the employee. It is important that when providing feedback, as a leader, you must be a mentor too. (See above for how) Employees, especially the millennials, look for guidance. 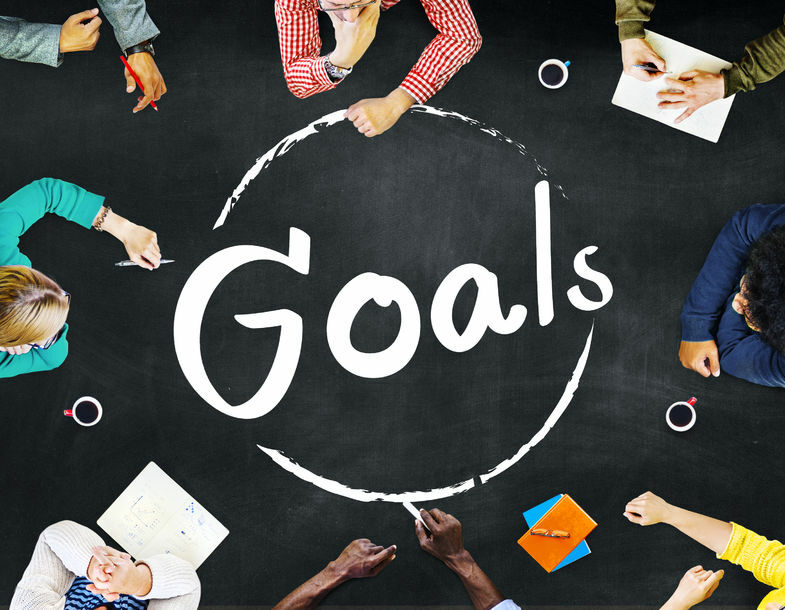 Suggesting action plans, discussing ways of improvement and goal development can reduce stress in employees and make them more engaged. The biggest benefit, I believe that companies can gain out of changing their Annual Performance Reviews to a more instantaneous and timely feedback system is the increase in Employee Engagement. According to a report by Gallup, only 13% of the global workforce are engaged at work. Employees overall report having negative workplace experience and it is up to business leaders to improve employee engagement. Employee engagement is important for companies because it affects the sustainable growth of the organisation. Disengaged employees cost the US alone a loss of $450-$550 billion per annum in lost productivity. On the most basic level, having the right feedback system is important. This is because an employee’s engagement levels are directly dependent on their relationship with the manager. Tools like EngageRocket help companies and managers track engagement levels and calibrate their performance appraisals in real-time. Performance appraisals need to be made more relevant, simple, time and cost efficient, and most importantly - valuable. Companies have already begun to take part in this new HR revolution. It still isn’t too late to join the bandwagon of HR innovation. 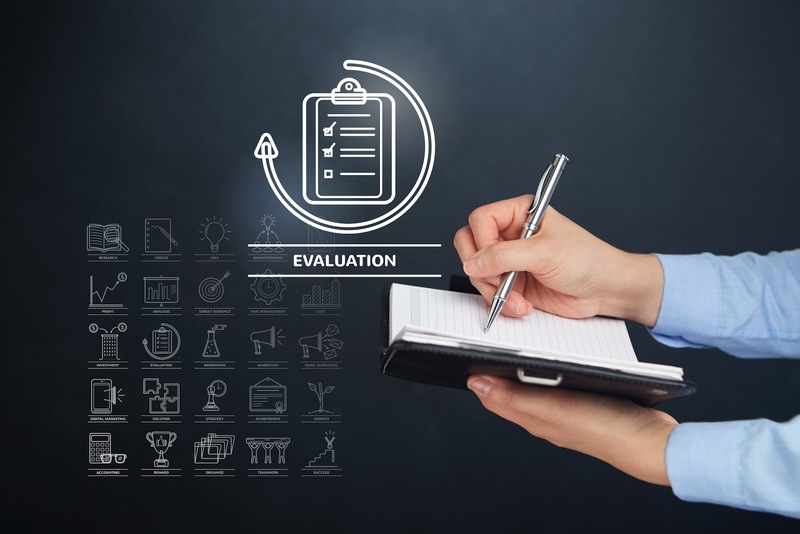 While abandoning annual reviews requires long-term planning and bureaucratic processes, the methods of giving continuous and constructive feedback are easy and quick to implement. As a leader, you can begin to employ these techniques with your teams in a week and reap the benefits through measurable outcomes.